iPHONE photographers from around the world have shared their best photos for the Shot on iPhone Challenge, capturing remarkable moments with what is the world's most popular camera. 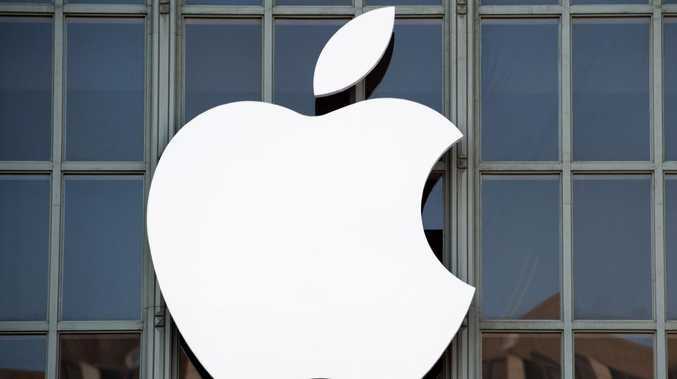 The 10 selected winners will be featured on billboards in select cities, in Apple retail stores and online. The winning shots came from a range of models, from iPhone XS Max to iPhone 7. The top 10 winners came from countries including Singapore, Germany, Belarus, Israel and the US. The photos capture colourful city scenery, curious animals, creative reflections, the beauty of the ordinary and more. Some of the more interesting entries included one from Blake Marvin of a raccoon inside a log, shot on an Phone XS Max. Judge Austin Mann said: "This image took a lot of patience and great timing … with the iPhone's zero shutter lag and Smart HDR, we're able to see both the raccoon's eyes and the deep shadows inside the log … something that would have previously been nearly impossible with natural light." 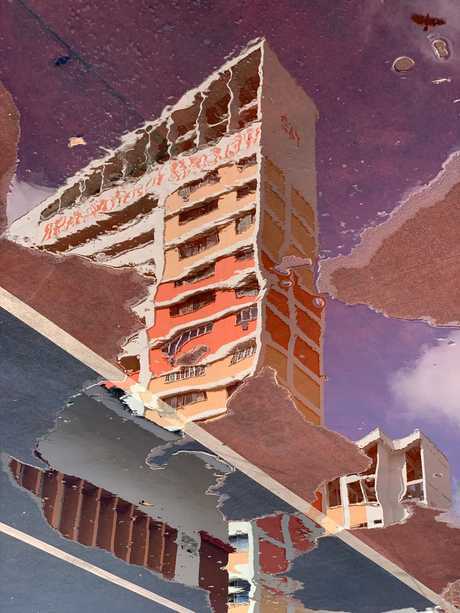 Another a reflection photo from Dina Alfasi in Israel, using an iPhone X. 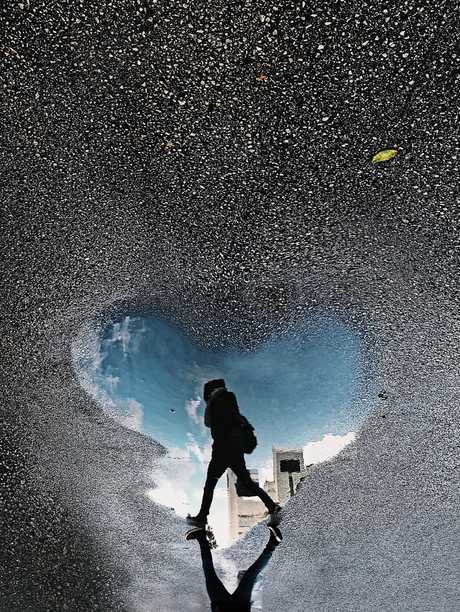 Judge Sebastien Marineau-Mes said: "Love how the heart shaped water puddle frames the subject, capturing a glimpse of the world as the subject hurriedly walks past." Elizabeth Scarrott used an iPhone 8 Plus to create a beautiful portrait of a child in a spectacular location in the US. The background behind the face is clean so as not to be distracting.